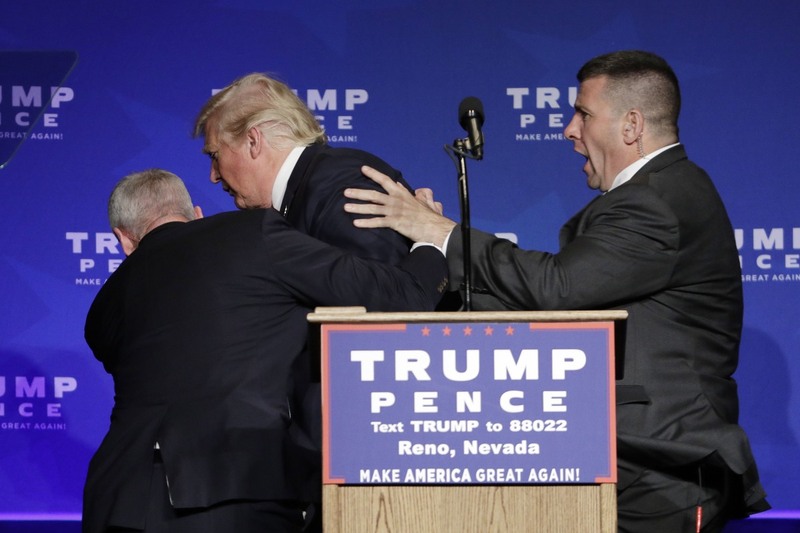 – PhotoThe Secret Service said it would take “quick and appropriate action” after a conservative Washington newspaper reported that an agent had posted Facebook comments in 2016 suggesting she would prefer to go to jail than risk her life for Donald J. Trump.The agent was identified on Tuesday in the report by The Washington Examiner as Kerry O’Grady, 46, of the Denver field office.The Examiner said she posted that remark in October, before Mr. Trump was elected president, and referred to what she called her “struggle” not to violate the Hatch Act, which bars political activity by federal employees. 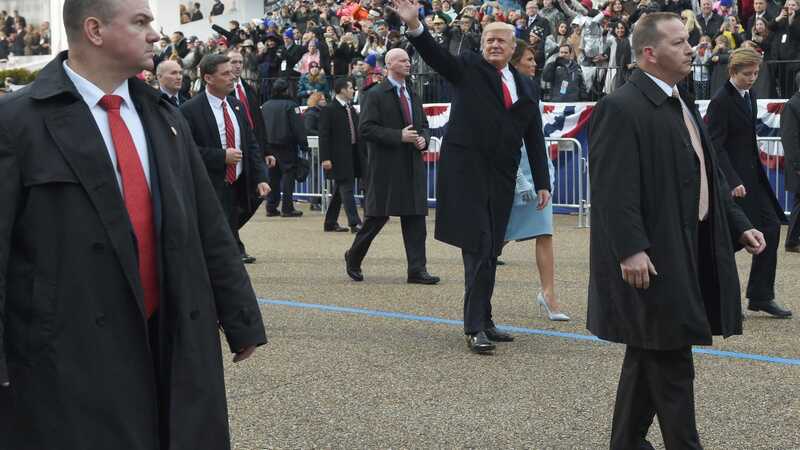 – Secret Service agents guard President Donald Trump and the first lady during an inauguration parade. 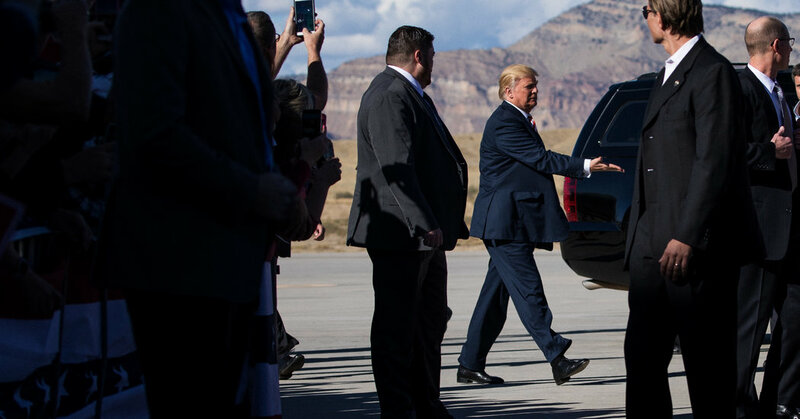 (Timothy A Clary/Getty Images)A U.S. Secret Service agent is under investigation after it was reported that she posted Facebook comments in 2016 saying she would rather go to jail than risk her life protecting Donald Trump.AdvertisementThe Washington Examiner identified the agent as 46-year-old Kerry O’Grady, an agent in the Denver field office, and according to the New York Times, the Secret Service said it would take “quick and appropriate action” to address the remarks O’Grady posted in October, before Trump was elected president. – Play FacebookTwitterGoogle PlusEmbed Ex-Secret Service Agent: ‘It’s The Office, Not The Person’ 1:26 autoplay autoplay Copy this code to your website or blogThe U.S. Secret Service pledged Tuesday to take “appropriate action” in dealing with an agent who suggested she would not “take a bullet” for Donald Trump prior to the election.The agent, later revealed to be Kerry O’Grady, a senior member of the Secret Service’s Denver office, made the comments in a series of Facebook posts in October which were later removed.She originally posted shortly after a 2005 audiotape, in which Trump made remarks which appeared to condone sexual assault, was made public and caused a national uproar.